The Birth of an Idea…..
Biobin was born out of the need for a sustainable source of protein for stock feed. During the development of some of the Aquaponic and Aquaculture systems that are available through Sustainable Solutions. I discovered that a high quality, affordable and sustainable source of protein was scarce in Zimbabwe. 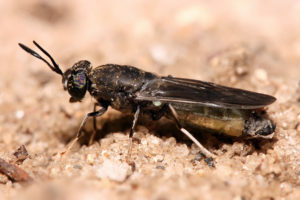 After researching various options I stumbled across the Black Soldier Fly (Hermetia Illucens). The result was more than I ever imagined. 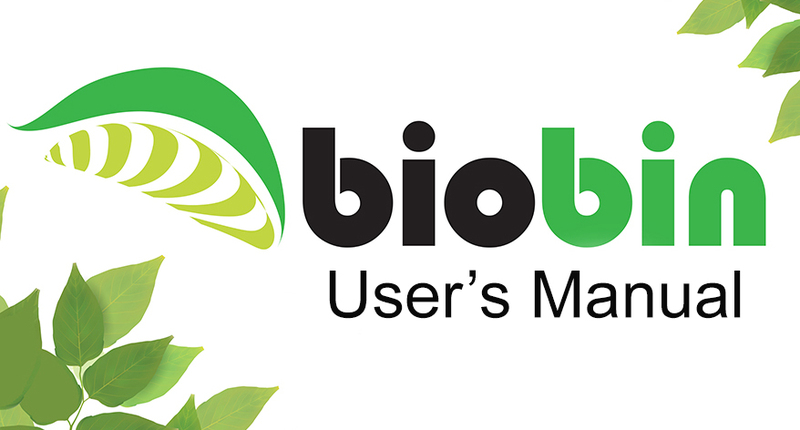 Biobin has since been developed to solve two major problems at once. Waste and the need for Protein. The indigenous Black Soldier Fly Larvae are voracious eaters and quickly transform putrescent waste into useful biomass that can be used in stock feed as well as converting that otherwise hazardous waste into an inert compost. The future of food waste recycling…..
Never before has there existed a sustainable technology that is so quick and efficient at biologically converting kitchen waste into useful and valuable end products. 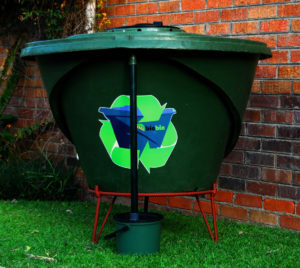 The primary composter in the biobin is the juvenile form of the harmless and beneficial black soldier fly (Hermetia illucens) – a species native to Sub Saharan Africa. Black solider fly (“BSF”) adults do not bite, sting, create a nuisance, or transmit disease. In fact their very presence inhibits the growth of filth flies, like the common house fly. The Biobin system is designed to work in harmony with nature. 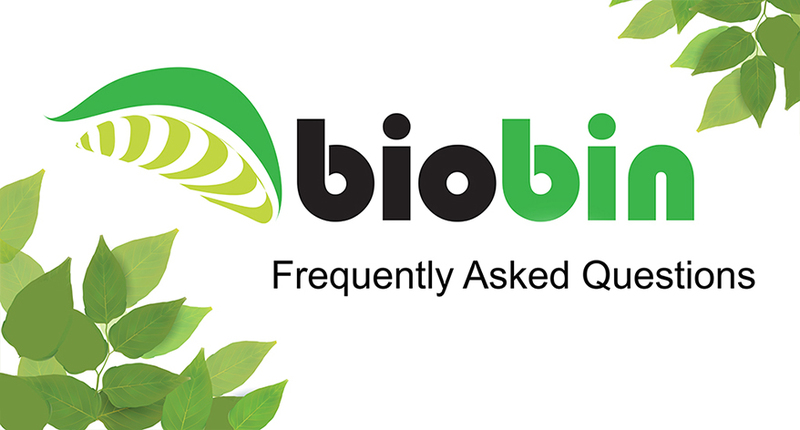 For more articles and links about Biobin see below….